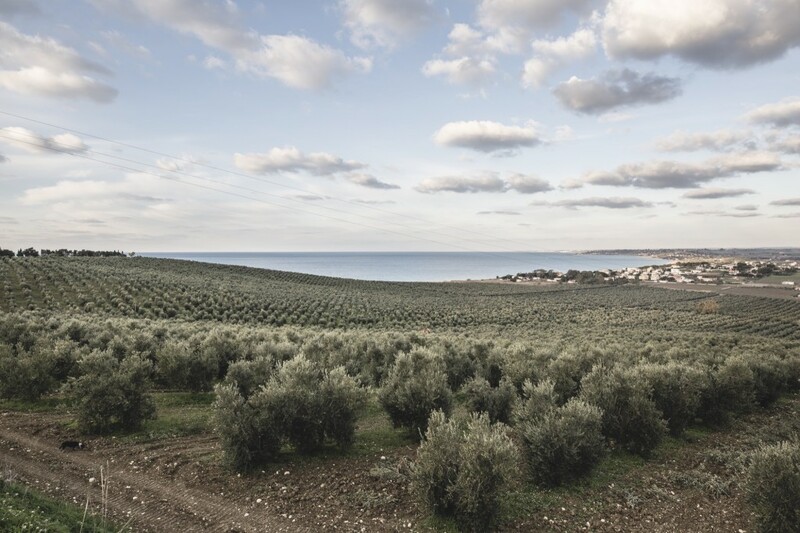 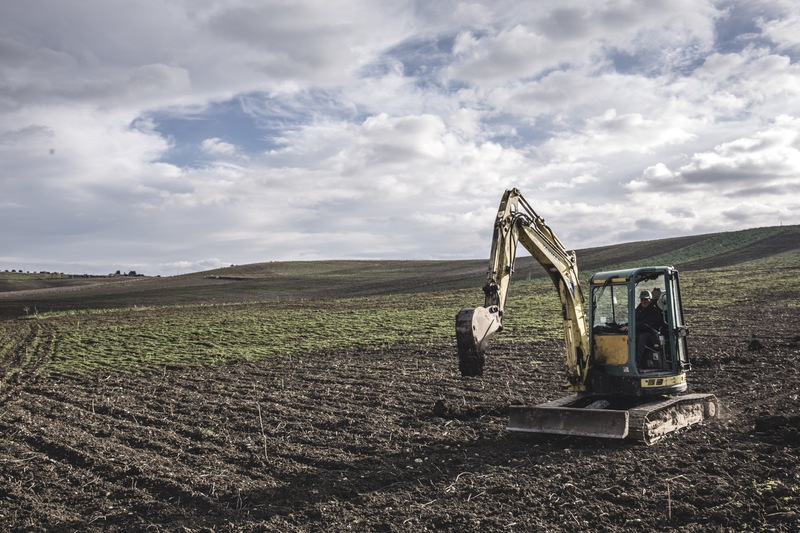 The sea of Sicily, the hills of Menfi and a large olive grove; thus we have completed a fine project, thanks to which the land is covered with trees and the environment can breathe. 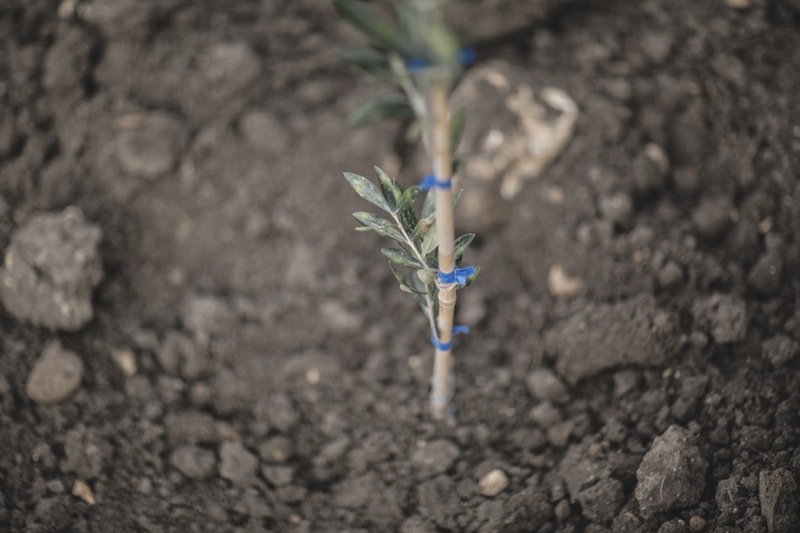 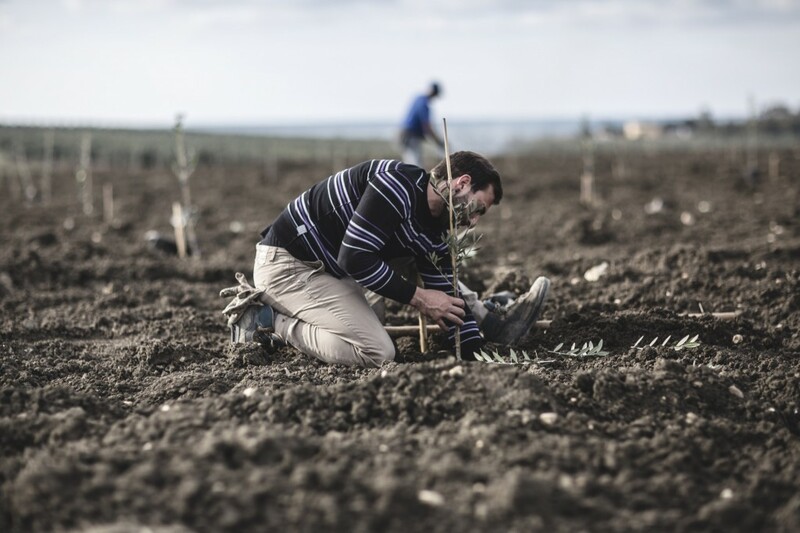 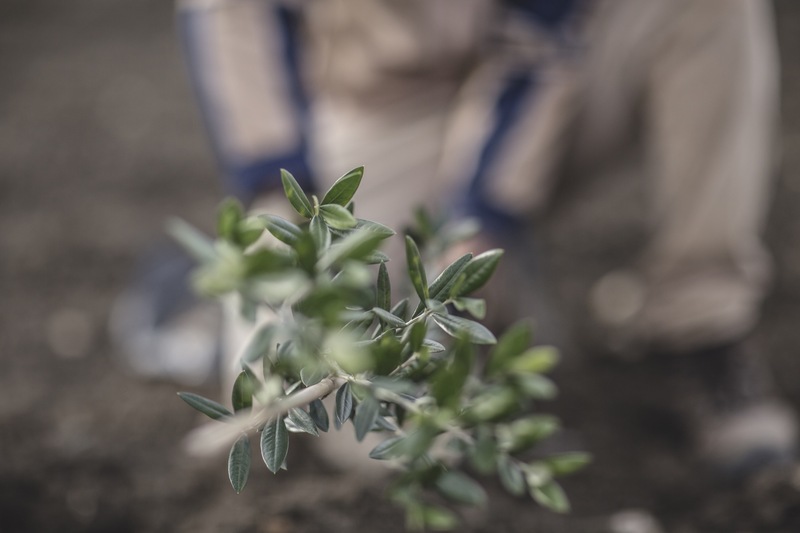 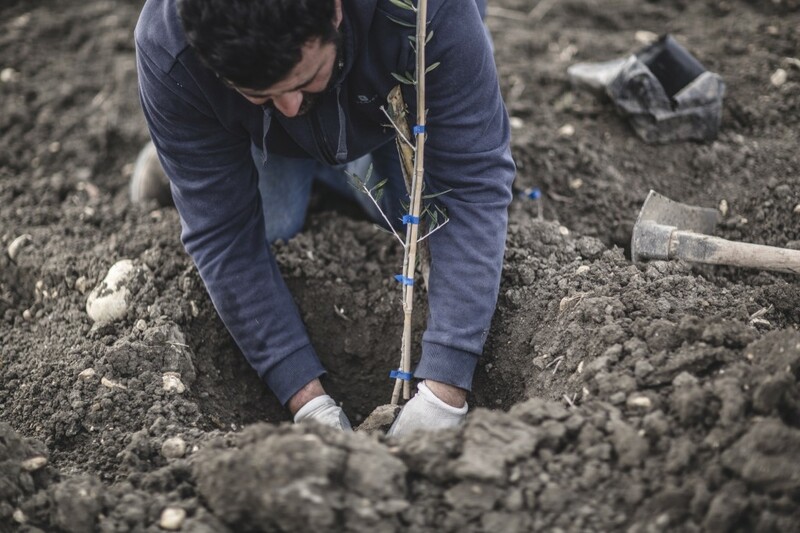 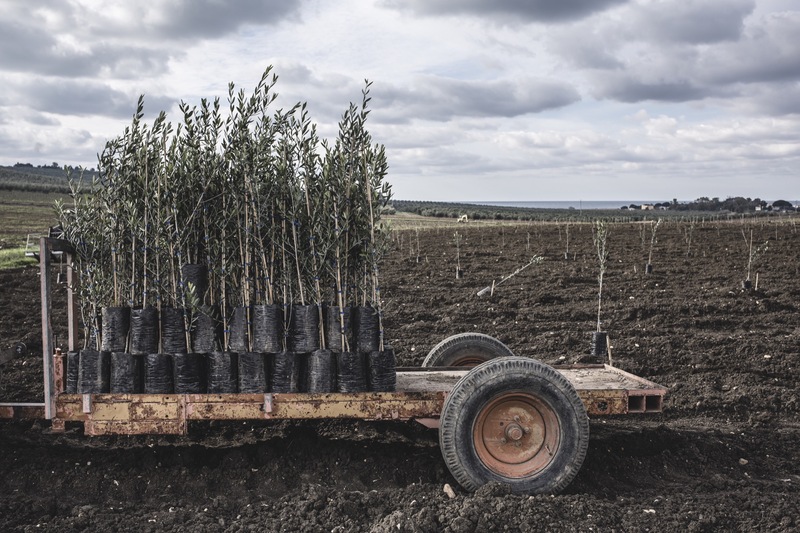 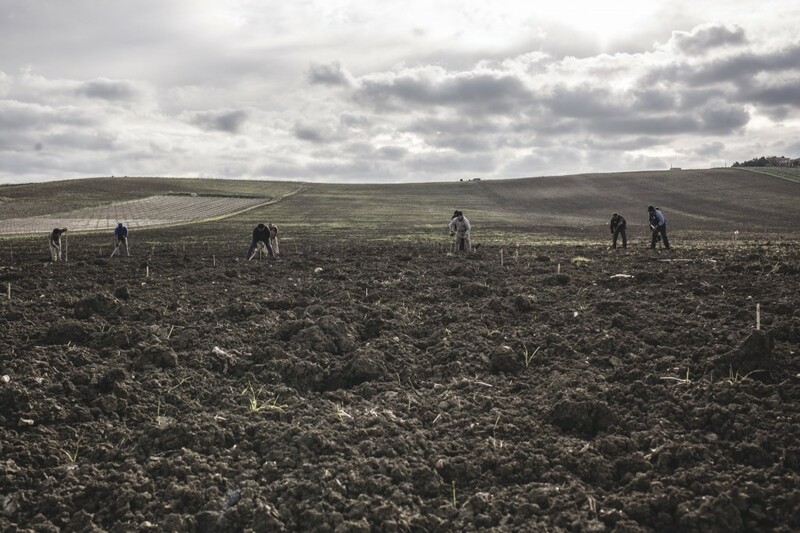 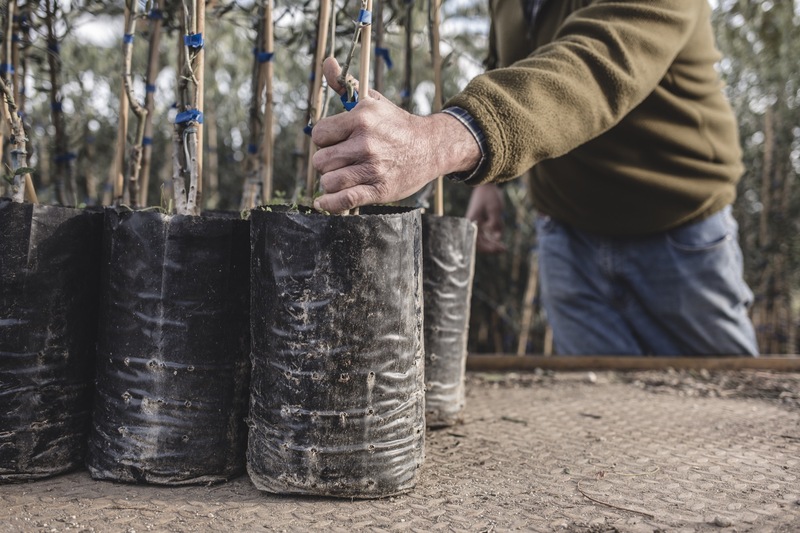 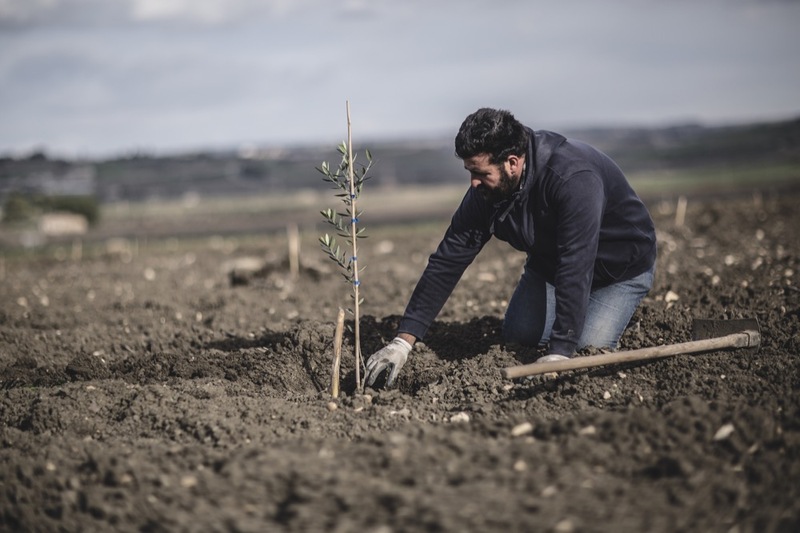 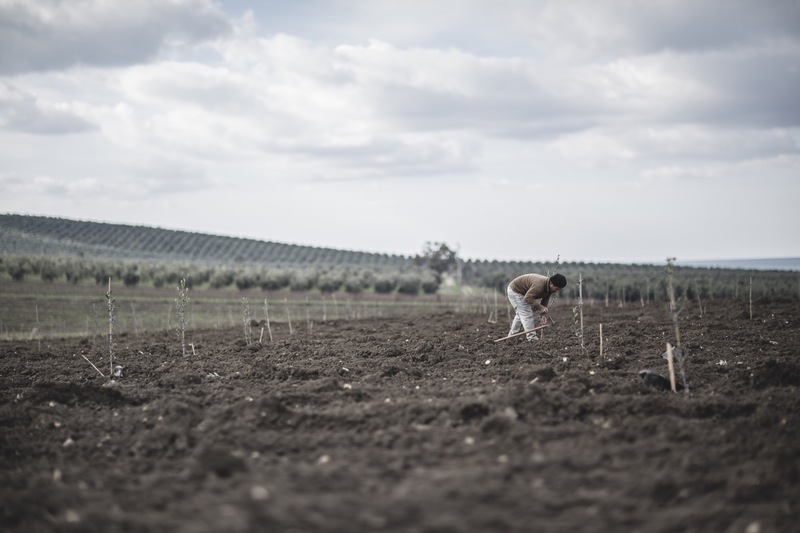 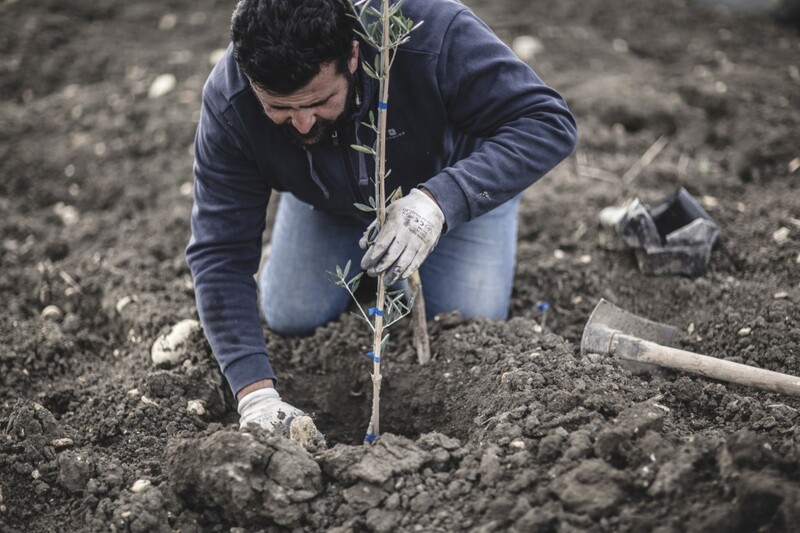 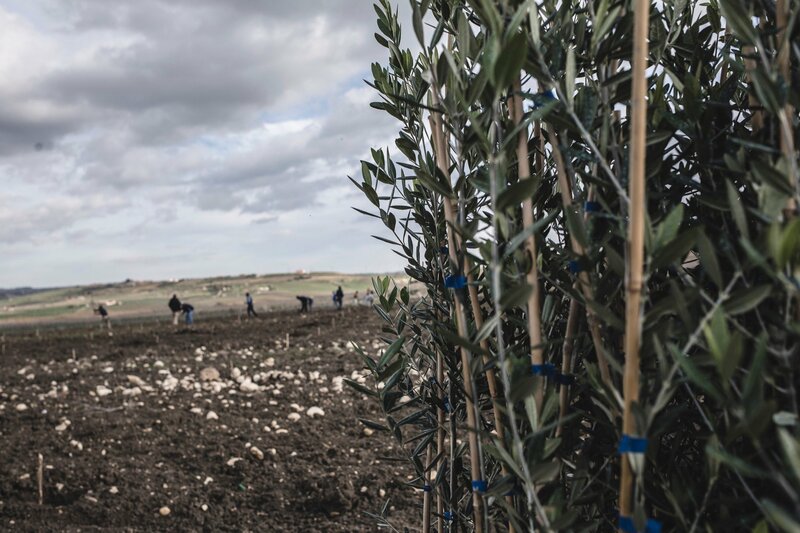 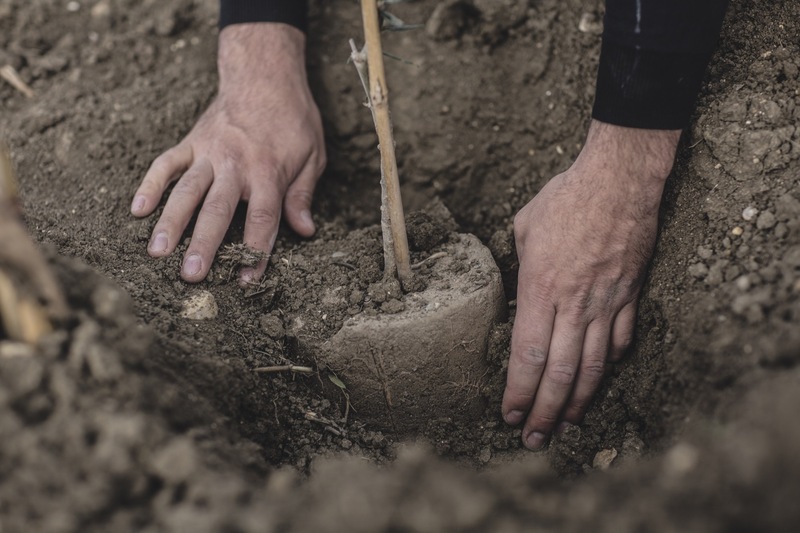 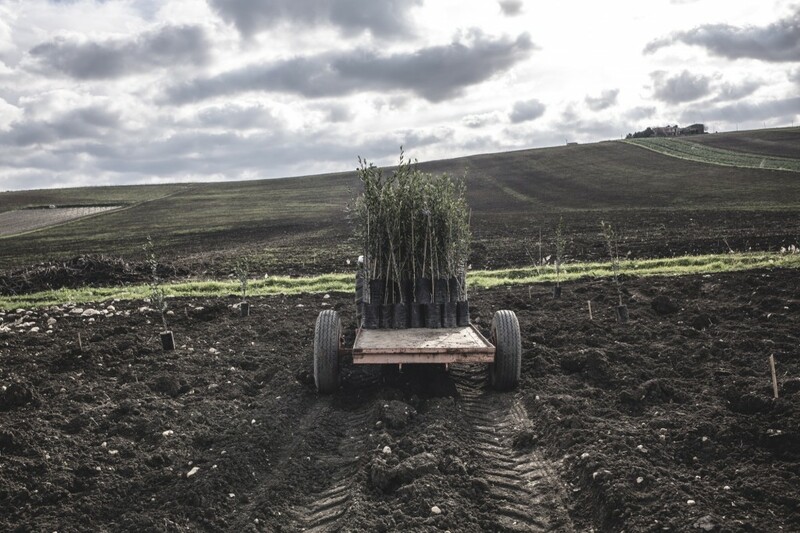 We began our 2017 by planting another 13,000 olive trees at Capparrina (Menfi), another 50 hectares to add to the existing 100, establishing a single olive grove now among the largest in Sicily. The cultivation of the olive and the production of olive oil have always been part of our family traditions. 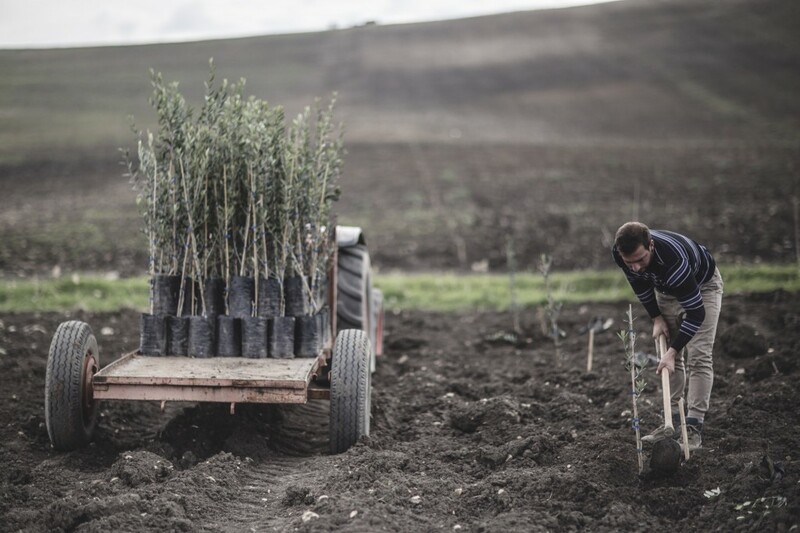 For centuries this production was limited to family consumption and to that of the many people who over time have lived and worked with us. 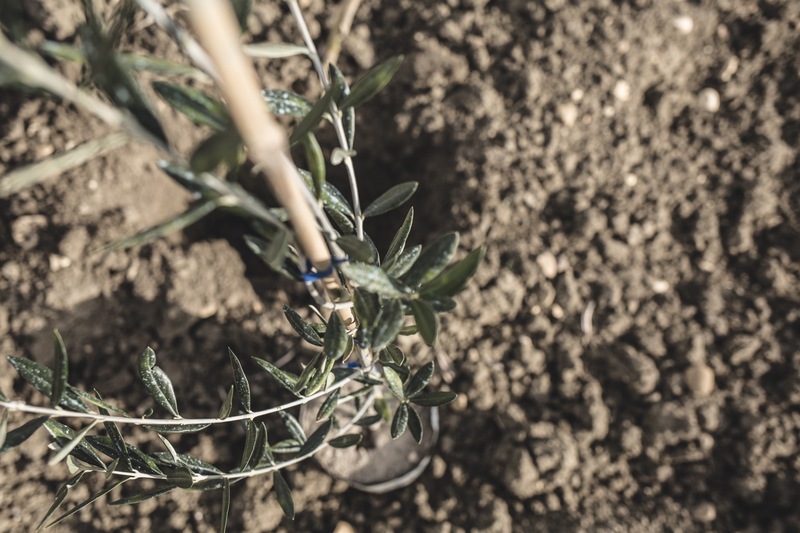 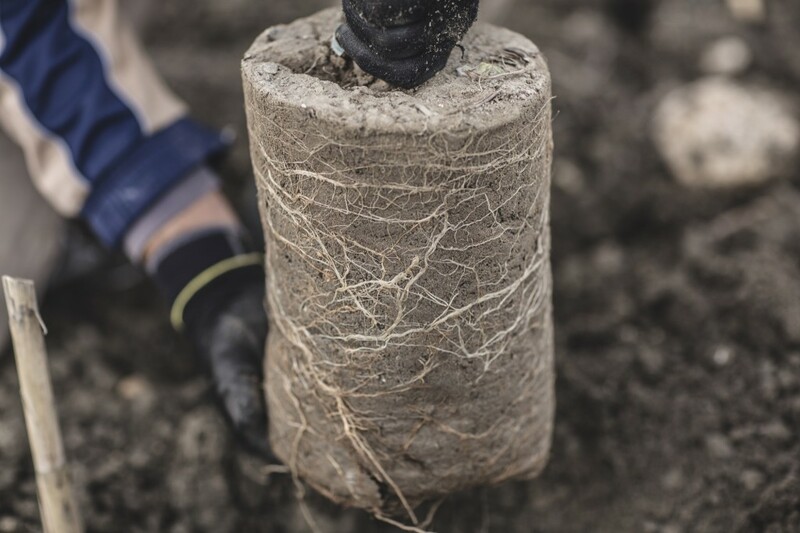 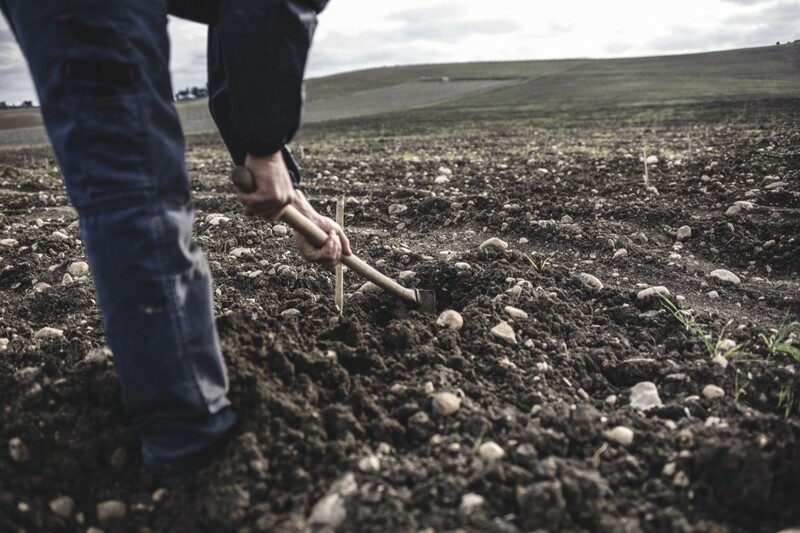 The precious green gold was produced from a single ancient planting, the centuries-old one at Ulmo, always cared for and cultivated with devotion and attention. 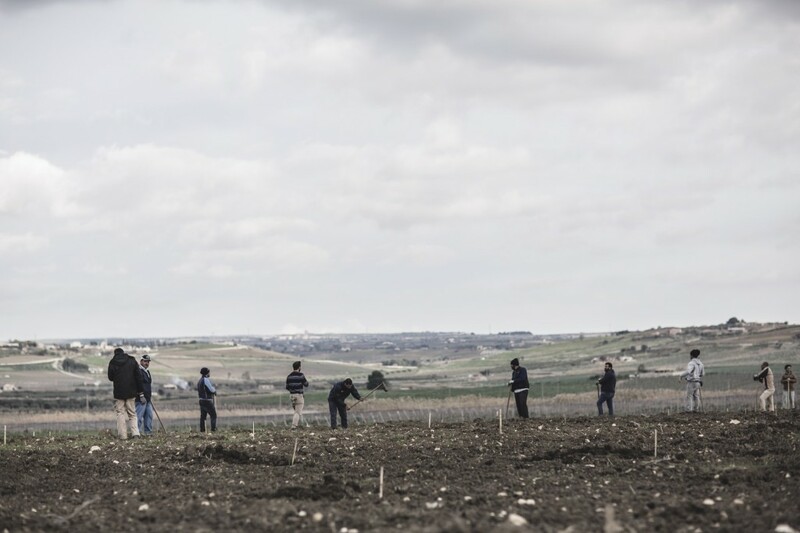 Since 1998 oil production has been a project with equal importance for us with that of wine production. 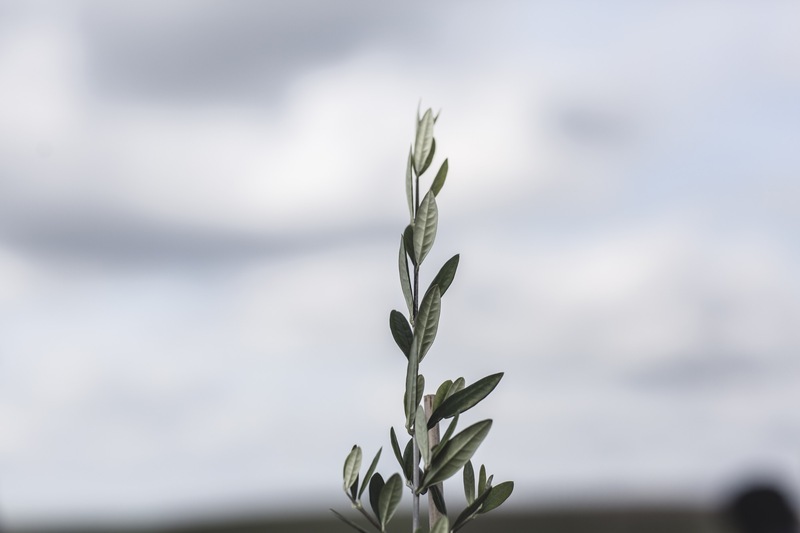 The hill at Capparrina has gradually become covered with green and with plants which increase its beauty and its attraction. 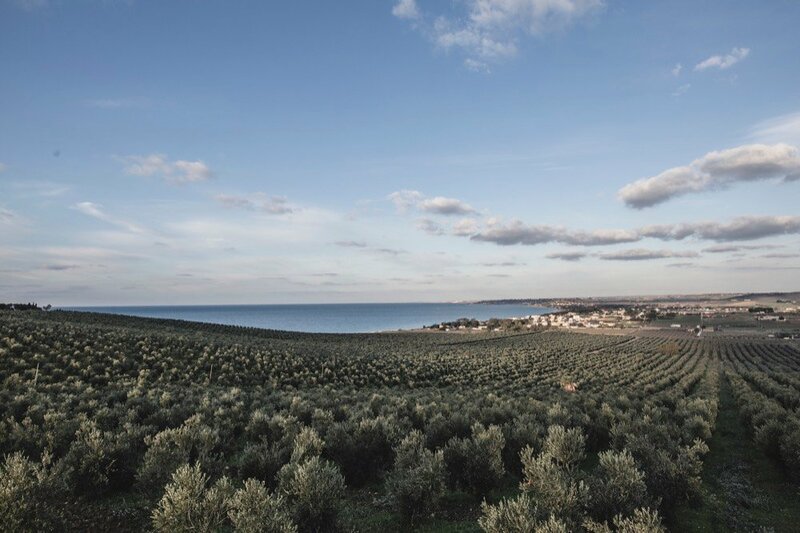 Enclosed by two small rivers and the sea, facing the white beach of Menfi, it still imposes its fascination on everyone approaching the coast between Capo San Marco and Selinunte. 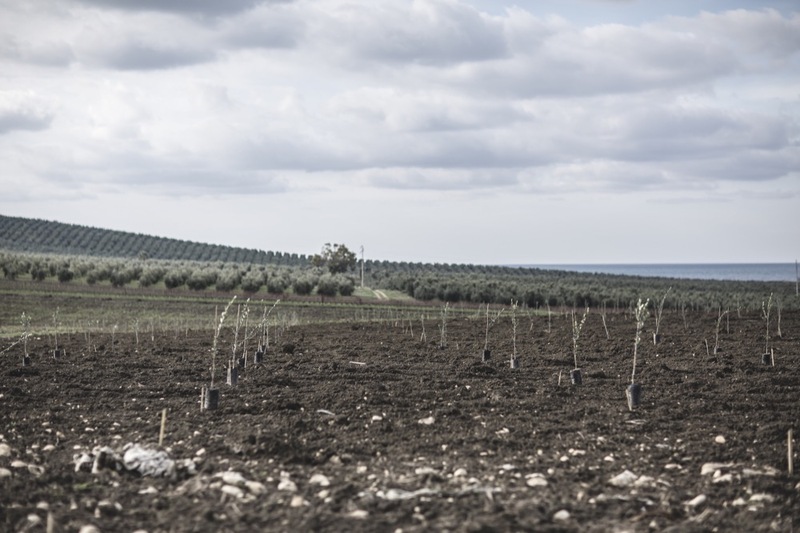 Both the eastern and western slopes of the hill are now covered by trees. 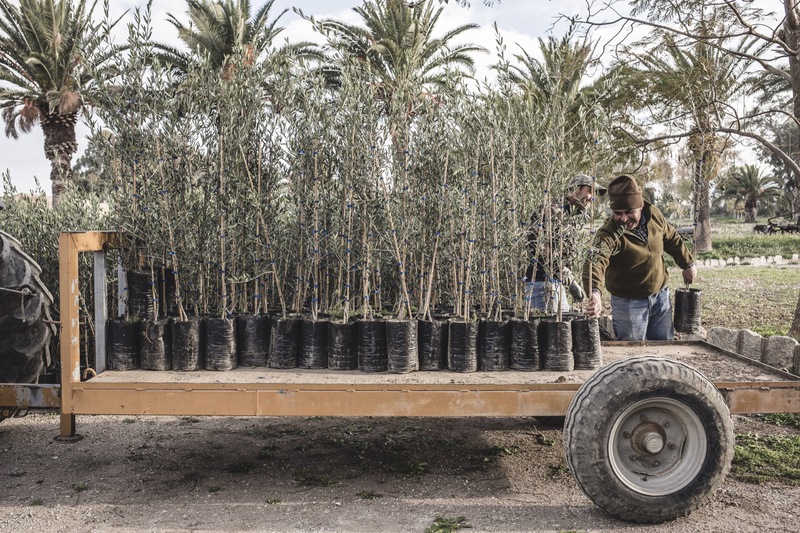 The south – facing the sea – is an area of Mediterranean macchia under coastal protection, an oasis where rare examples of flora exist, from dwarf palms to sea lilies, and where wild fauna find their natural habitat, from oysters to hoopoes and various nocturnal and diurnal creatures of prey; it lies on the path of the great bird migrations, and where almost every year the sea turtles Caretta Caretta lay their eggs. 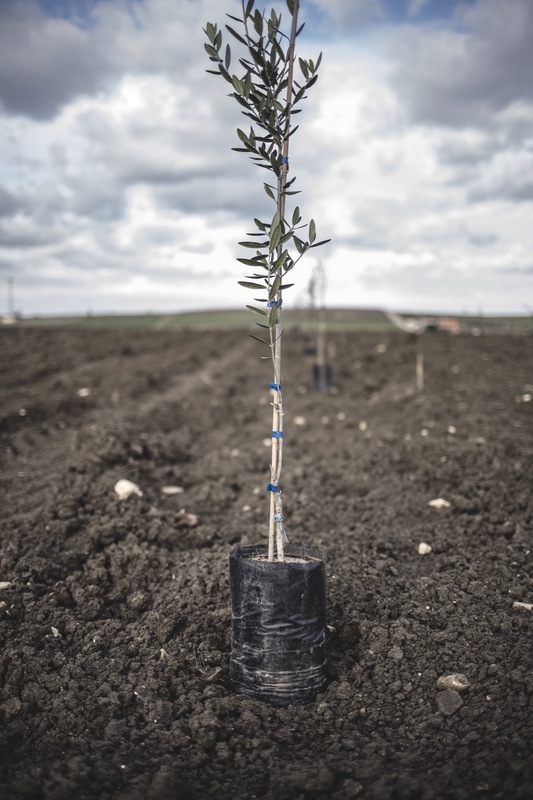 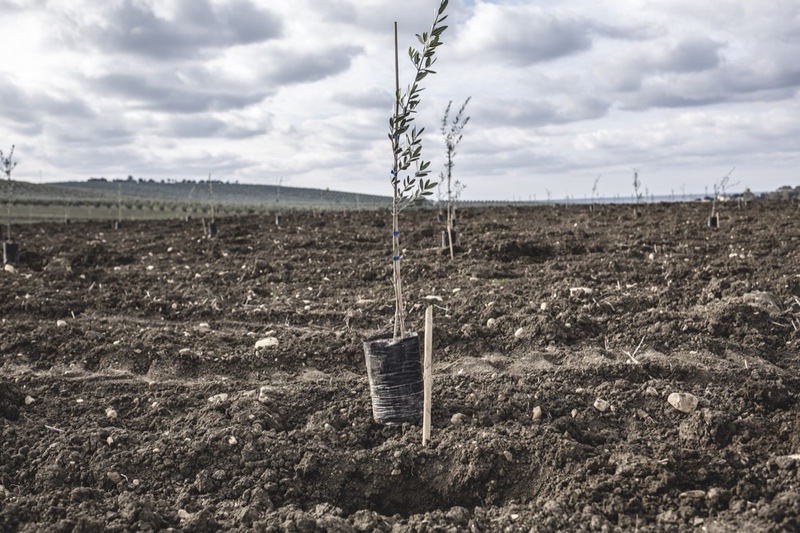 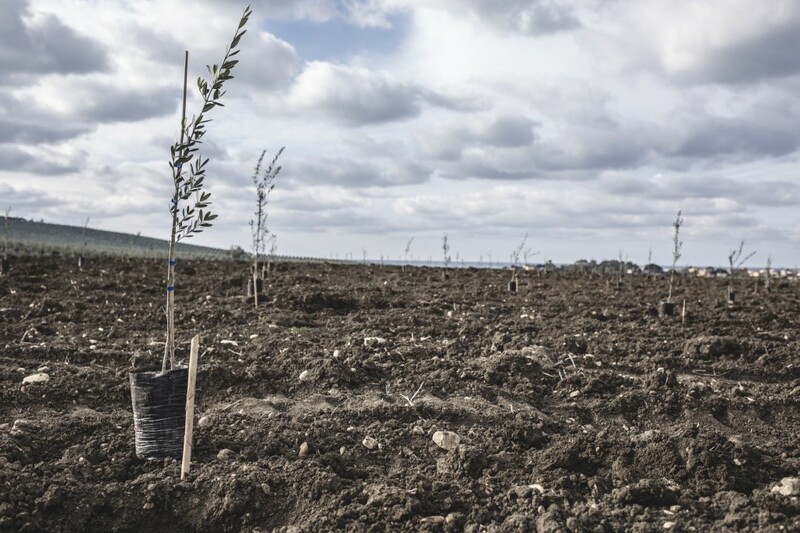 Planting olive trees clearly has a very strong environmental benefit. 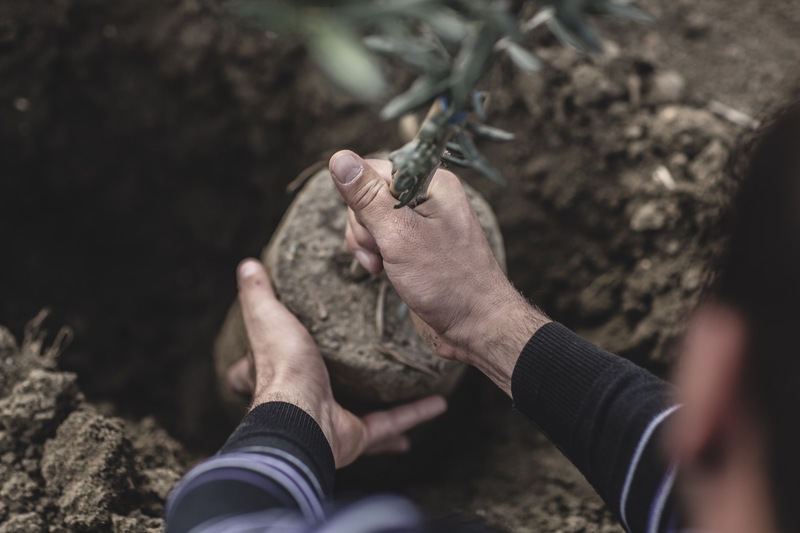 This evergreen tree, symbol of our cultural identity, is also a true Mediterranean ally of those who love the environment and who cultivate their land with ideas of sustainable and durable agriculture. 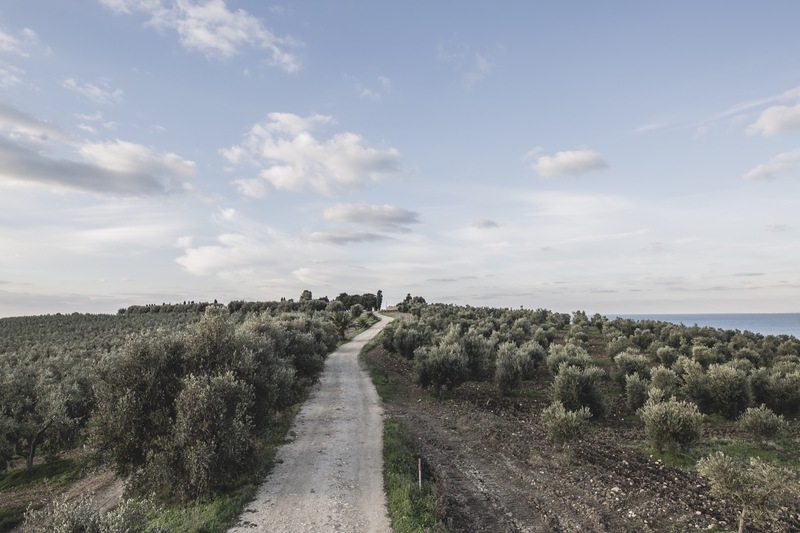 There are many trees with an olive press right in the centre of the estate, and a new 2-phase decanter, complete with an overlapping press which gently extracts the oil. The olives are gathered by hand and arrive at once at the olive press; in the few hours they become extra-virgin oil. 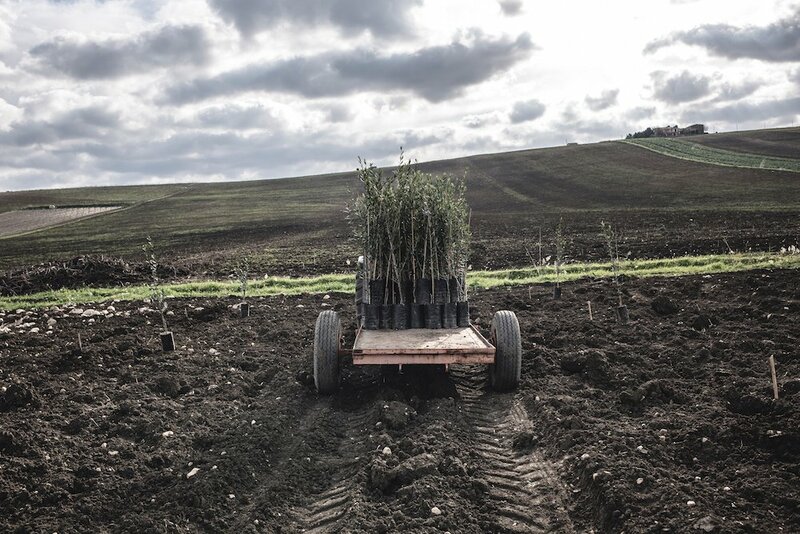 This is how the three Planeta olive oils are produced; the Tradizionale, from cold pressing of whole Nocellara del Belice, Biancolilla and Cerasuola olives blended together, and the two de-stoned varieties, each product scrupulously following the regulations of the DOP and applying strict quality controls. 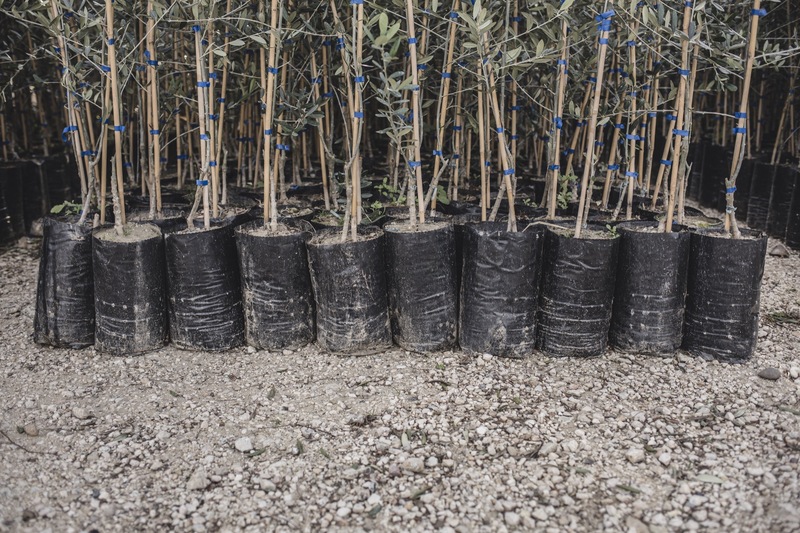 If we think that Italy, with over a million hectares of olive groves, provides only 35% of their own requirements of olive oil, it is easy to imagine what a great opportunity it is for the country to invest in the creation of new olive groves, providing a tangible and obvious contribution to the safeguarding of the environment and the countryside. 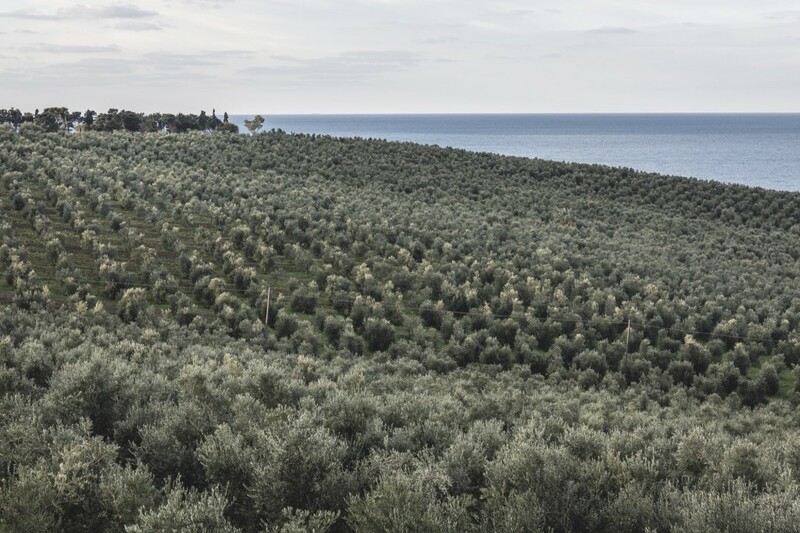 We hope that Sicily, at the centre of the Mediterranean, represents the rebirth of olive cultivation, as for millennia it has been the cradle of the olive, always accompanying civilisation.